Additional fees for travel or setup may apply. Additional lighting and photo booth services are available for additional fees. Click Here for a list of other services. Dance lighting for the dance floor is included with all standard reception packages. The lighting adds to the excitment when we start your dance mix! Our online music system is easy to use from any device! Music for up to 5 hours of reception PARTY! We want you to have a great time. So we include up to 5 hours to give your party the time it needs. Additional hours are available. Our reception system includes a wireless microphone for toasts and speeches. 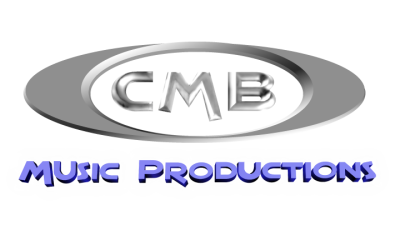 CMB DJs perform at 200 or more weddings per year. Our DJs and MC have the most experience of any DJ in the Tyler area. CMB is spinning every weekend, not once or twice a month. We review and discuss the reception details and your music selections in our consultation. We talk everything through to make sure we understand how you want it done.